My Race is a winter sports company based in the UK! Purchase all our beautiful kit online 24/7, or visit us at our shop in Gloucester. We specialise in alpine race/recreational equipment and accessories. This includes large amounts of clearance/previous season’s stock at amazing prices. Ski racing is an expensive sport, so we’re hoping we will be able to make it a bit more accessible for everyone! We offer a full boot fitting service with our friendly trained staff. Whether it be for racing, piste, powder, trundling round the mountain, or snowboarding, we'll do our best to find the correct boot for you. We have a fully functional boot lab, so we can modify the boots if they don't fit off the shelf, helping us to combat all your lumps and bumps. We offer Sidas/Conform'able Custom Ski insoles with heel stabilisation, for extra comfort, support, stability and response in your ski boot. Custom technology gives 100% customization of your insoles. We'll take a mould of your feet and then heat a flat insole. Placed on your footprint, the Custom insole will hug the shape of the foot completely, providing the best possible well-being. Cameron has been involved in snow sports since the early nineties. After visiting all the usual resorts in France, Austria, Italy and Switzerland, he found himself doing a season in Meribel. This only added to his thirst for snow and he embarked upon a years round the world trip, testing the snowy peaks of Canada, New Zealand, Argentina, Chile and Japan. Upon his return to the real world, Cameron started work at a well known outdoor store, where he soon became Ski Equipment Supervisor and then Head of Sales - Snowboard. Now, as one of the main driving forces behind My Race, he is keen to make skiing a more accessible sport for everyone. 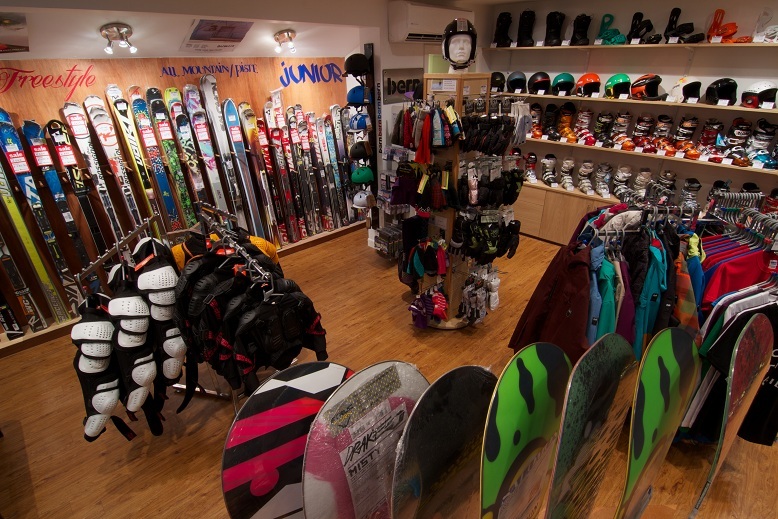 Tony is a ski instructor who has 30 years boot fitting experience. Specialising in alignment Tony uses applied kinesiology to test muscle strength and work out where you need to be for maximum performance on the slopes. For alignment sessions appointments are necessary.